Something wicked this way comes…. 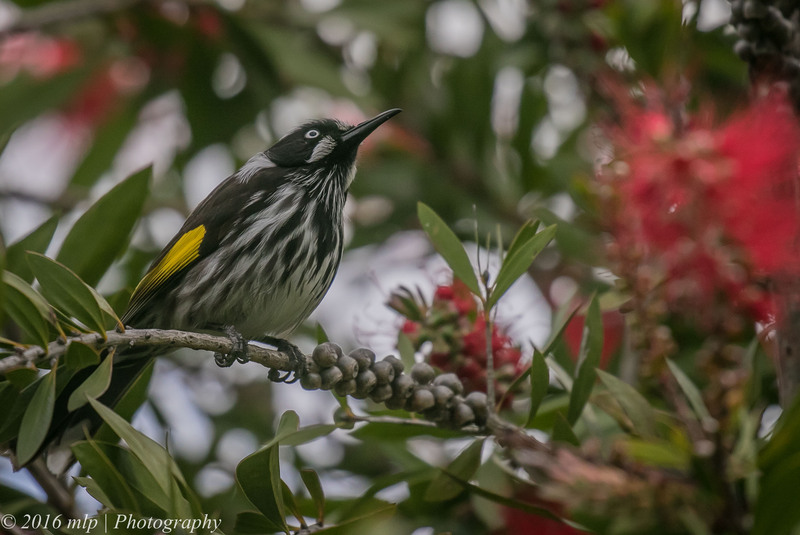 I was delighted to find that Berwick is a stronghold of the New Holland Honeyeater. 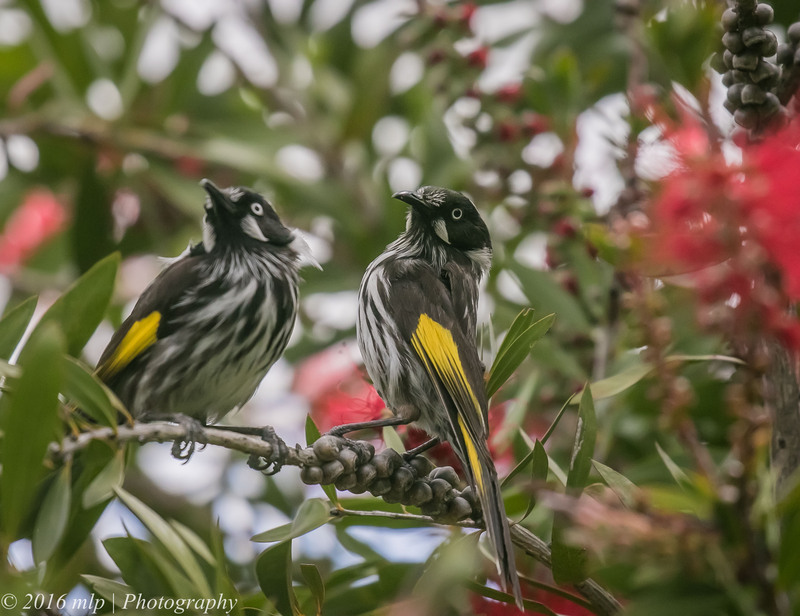 It is a small, aggressive and active bird, quick to defend its territory and raise the alarm when it sees something not quite right. We had spent a few hours at a large Fig tree along Princes Highway waiting for the Channel-billed Cuckoo to turn up in a regular feeding tree. The New Hollands were along the fence line behind us and as we made our way back to the car after our failed steak-out, they raised the alarm. Besides us walking by with our camera gear, the other threat I had seen was a Brown Goshawk cruising by and perched within a nearby tree watching all the action. 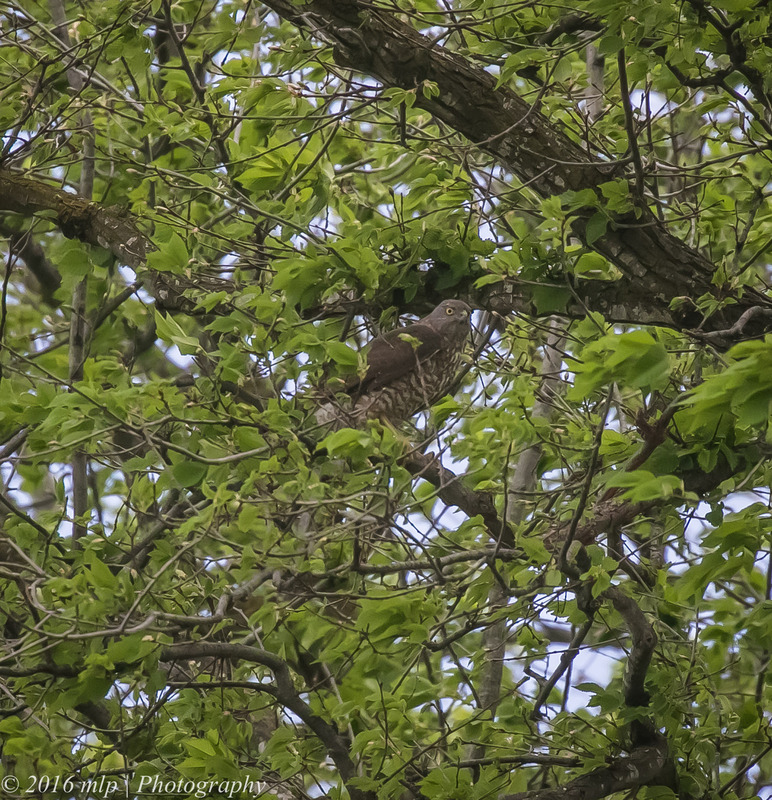 Brown Goshawk in a large nearby tree, watching all the local bird action. 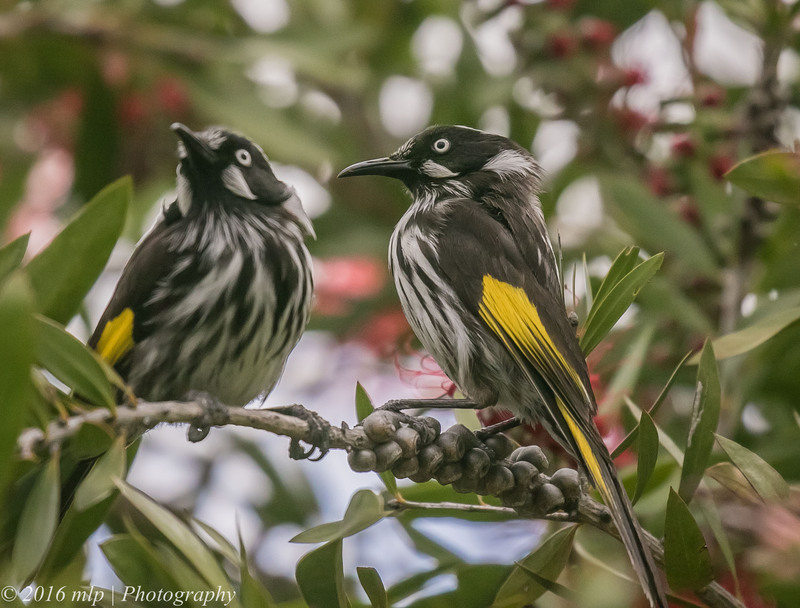 This entry was posted in Birds, Victoria and tagged Australia, Australian Birds, Berwick, Bird Photography, Brown Goshawk, Nature Photography, New Holland Honeyeater, Photography, Victoria. Bookmark the permalink.